The international literature contains many studies concerning the technical and biological profiles of athletes. 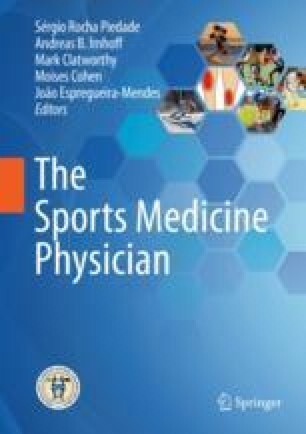 However, these studies neither cover athletes who participate in team sports nor assess the changes in physical characteristics of athletes during the growth process. Most studies have focused on elite adult athletes.